A customer satisfaction survey, also sometimes called a Net Promoter Score™ is one great way to measure engagement. It allows the customer to tell you how happy they are with an aspect of your business. Although you can make a satisfaction scale in many different ways, today we will show you how to do it as a numerical scale. 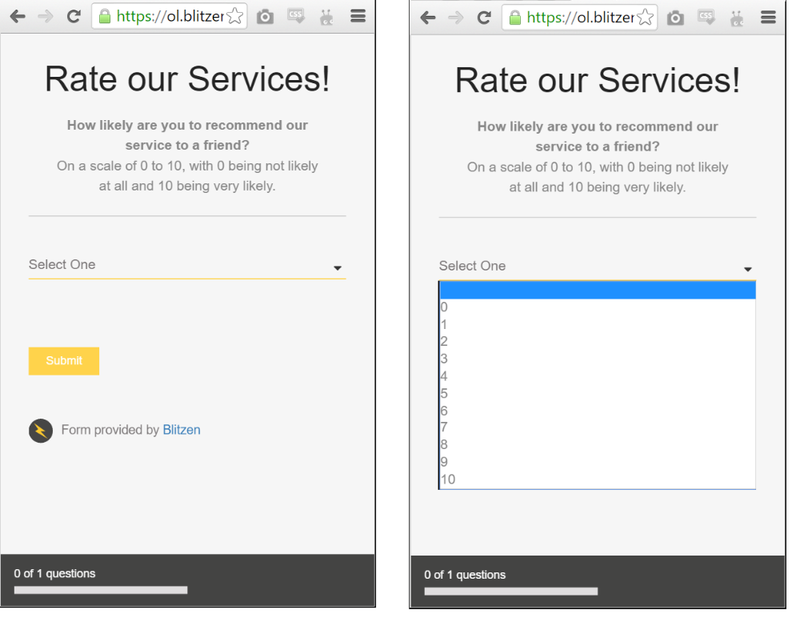 Give it a name like "Rate our service / product / anything you want rated"
And add all of the options. In our example we will include all of the numbers from 0 - 10. To edit the field simply click on it and write the options in the available text boxes For help editing fields see this article. Notice that in our example there is no field name. 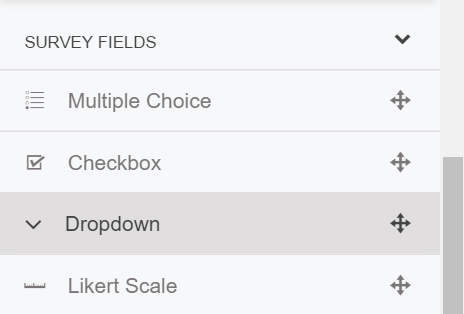 (A field name would normally appear above the field / question). The decision to have one there comes down completely to personal preference. 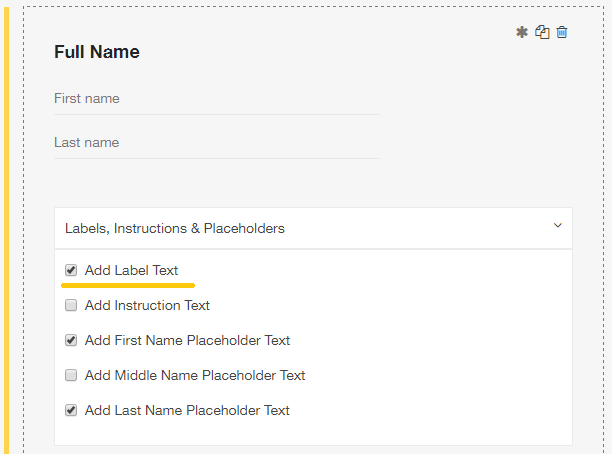 If you want to remove the field name go into the 'Labels, Instructions, & Placeholders' dropdown and un-check the box which says 'Add Label Text'. To add it back, simply check the box. Click 'Close Me' to save and close.